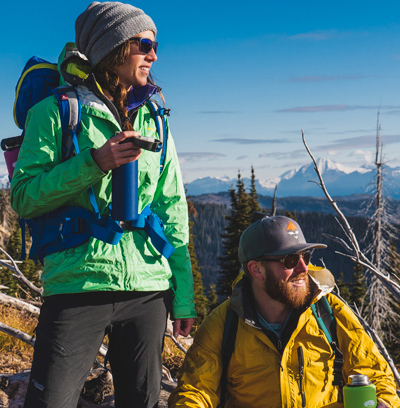 Whether on the road or out in the backcountry, you need food to fuel your adventures. This vacuum insulated food container will keep your hot food piping hot and your cold food fresh and chilled. The ergonomic lid makes transporting your favorite foods easy, comfortable and convenient by ensuring that your food doesn't spill or leak. Vacuum insulation keeps your food hot or cold for hours. Ergonomic lid is easy to carry, open and clip to a backpack for transporting convenience.